Tonight, we remember Jesus born of Mary, bundled to keep warm, resting after His big arrival in an animal’s feeding trough. 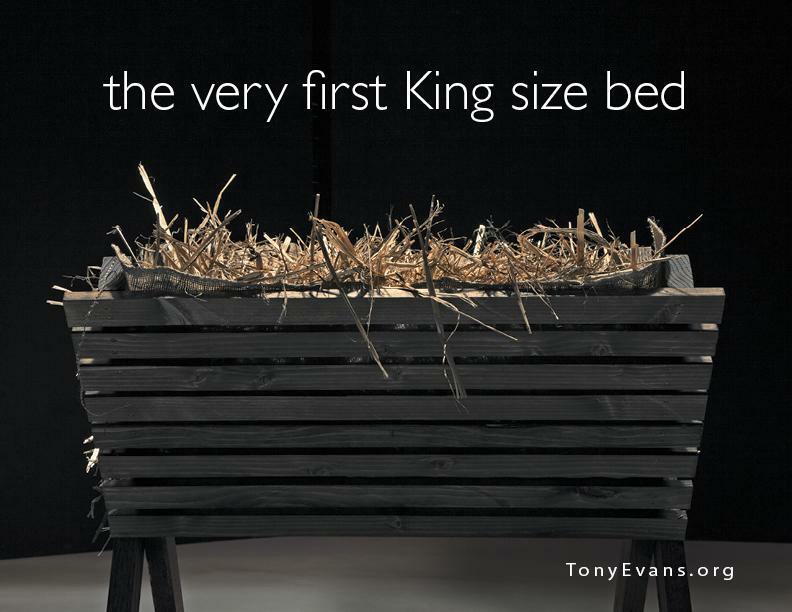 Not quite the King sized bed you and I expected for the most important king in history. 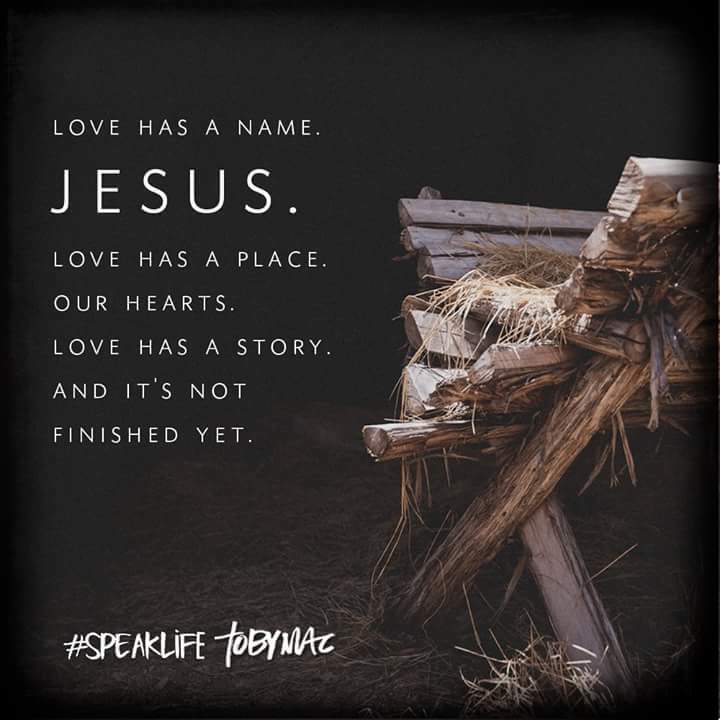 God knew one thing that would make all the difference with the arrival of Jesus. We need a King who isn’t afraid to get into the muck, mess, squalor of daily life. God cares for us deeply. God came to be with us in our pain, hurt, loneliness, brokenness. Because our wounds matter to Him. Because there was no other way for the full plan God had underway to offer all people the love & hope they have, we have, all been longing for. The baby came to lead us back to love. Babies were designed to be created out of love, and Jesus was no different in that respect. Of invaded countries pleading for freedom. Of day in, day out drudgery. Of trying to make ends meet. Of crying overwhelmed with grief. Of desperately seeking why we matter. When Jesus arrived, it was for all people to come and find Him, not just the wise men who had by now seen the star and felt the draw of the one true King. But wise men too have unspoken needs, just like we all do. There is no situation that Jesus didn’t come to change for the better. Because the change Jesus brings starts from within. Just as He arrived that night, we can be reborn into His family, and find the love we have longed from our first cry.